Doing renos. 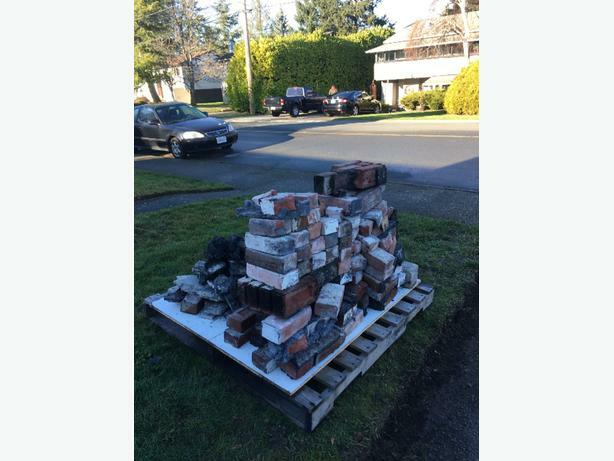 A fireplace worth of bricks for the taking. Out front on a palette so you can help yourself. First to pick them up gets them. They do need to be cleaned up but otherwise in decent shape. Email if interested and I'll guve you our address.